I would like some tips on how to swim breaststroke with more speed. Which parts of my breaststroke technique could I change to gain more speed? The propulsion for breaststroke comes from having a powerful leg kick, but speed over a longer distance comes from the glide phase of the stroke. Firstly develop the power and technique of your leg kick by kicking whilst holing onto a float or kick board. Ensure your leg kick is complete by bringing your feet together and straightening out your legs at the end of each kick phase. Each kick should be a powerful whip action, keeping your knees relatively close together. The power and strength of your leg kick can be enhanced and improved by holding the float in a vertical position in the water. This will add frontal resistance and make the exercise more intense and therefore will force your legs to have to kick with more power and work harder. Next ensure that your arms are fully extended at the end of each arm pull phase. The circular motion of the arm action should be a small circle just in front of you. A common mistake is to pull wide and allow the hands to pull past the shoulders. Fully extending the arms and hands after each arm pull will ensure that the maximum distance is covered with each stroke. Correct timing ensures an effective glide phase. The glide phase occurs just after the legs kick back and round and arms extend forward. Wait momentarily and glide to a second or two with arms together and feet together in a streamlined position in the water. A good swimming exercise for improving breaststroke timing and body position is to swim using two leg kicks and one arm pull cycles. In other words swim a breaststroke cycle normally (pull, breathe, kick, glide) and then hold the glide position with the arms and add an additional leg kick. You can experiment with gliding for different lengths of time. The longer the glide, the less strokes it will take to get to the end of the pool, but glide for too long and you will slow down and lose momentum. Competitive breaststroke contains virtually no glide phase, as the arms pull as soon as the leg kick is complete. The speed of the stroke comes from the power and strength of the arm pull and the leg kick, combined with the arms and legs fully extending to gain as much distance per stroke cycle as possible. A combination of all of the above tips and exercises will help make your breaststroke faster. 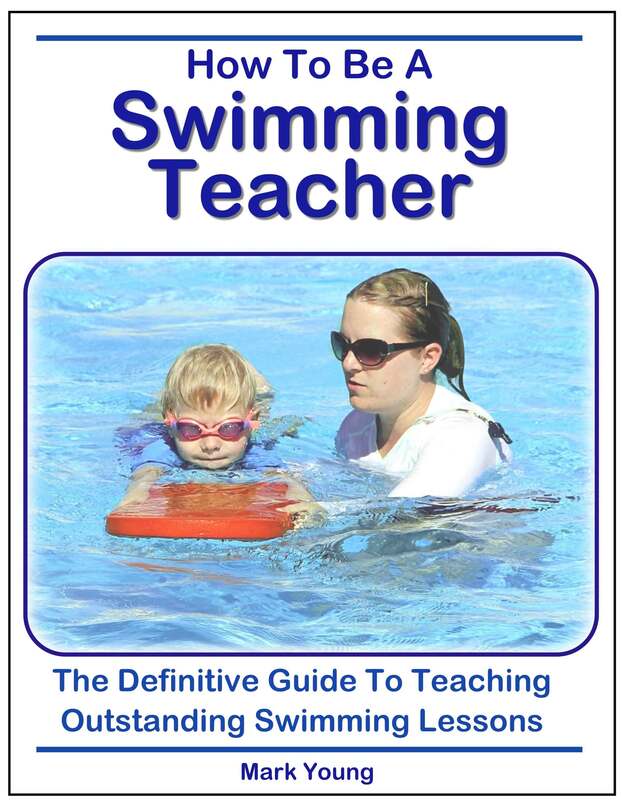 Could you give me some swimming tips on how to swim faster breaststroke? Speed in breaststroke comes from a powerful leg kick and an efficient glide. Breaststroke leg kick has a powerful whip action with the heels and soles of the feet providing the surface area with which to push against the water. The legs and feet then come together to glide momentarily. You can help to build up the strength and stamina of your leg kicks by holding a kickboard or float and kicking breaststroke legs. The float will cause a resistance and so will force your legs to kick harder in order to generate some movement through the water. Do not be put off if you find yourself not going anywhere. Keep practicing! To have an efficient glide your head must be face down in the water with your arms extended out in front with hands together. The more streamlined and narrow your body is, the faster and more efficiently it will move through the water. The timing of the pull, kick and glide is essential to giving breaststroke some efficiency. One of the most common mistakes people make with breaststroke timing is to pull and kick at the same time. This results in very slow movement through the water. Try to ‘kick your hands forwards’. 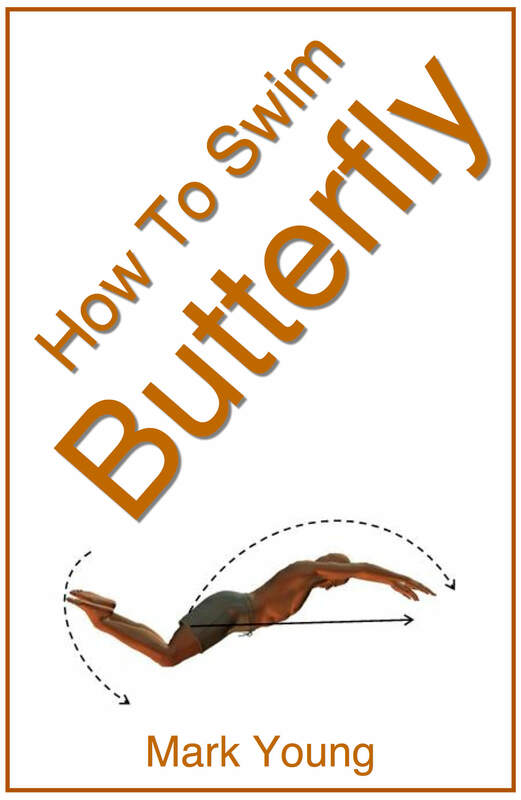 In other words pull and THEN kick, so that you kick as you extend your arms and hands forwards into a glide. You can then glide for a second or two before pulling again and performing the sequence again. You will of course need to breathe at some point and this is done as you pull with your arms. The trick with the timing of breaststroke breathing is to pull your head up and then kick your head down again. 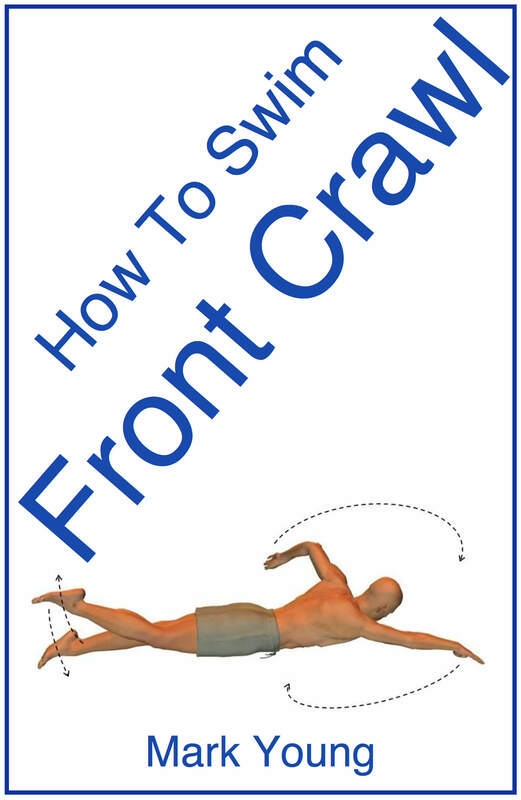 That way your head is down during the glide phase, making your breaststroke more efficient and therefore faster. 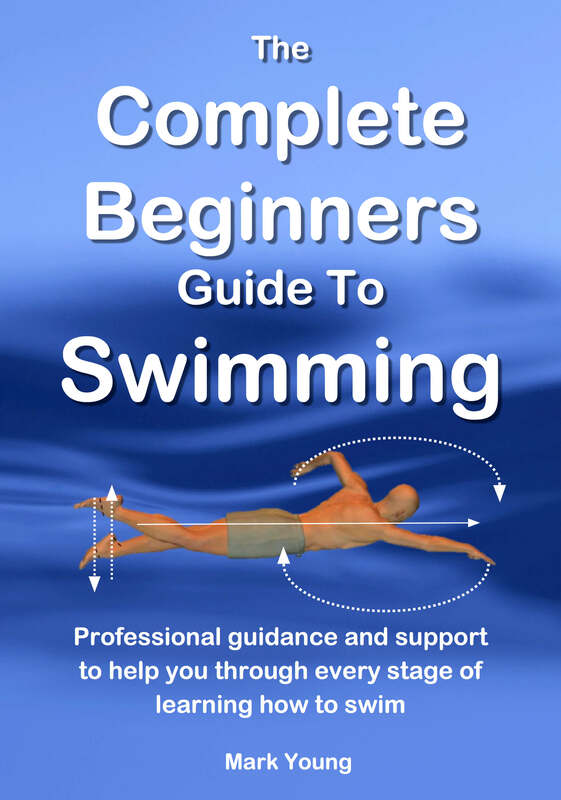 My best-selling book How To Swim Breaststroke contains over 20 separate swimming exercises to help all parts of breaststroke, including the leg kick and the timing. You can download it, print out the parts you need and take them to your pool to try out. Click the link below for more information.